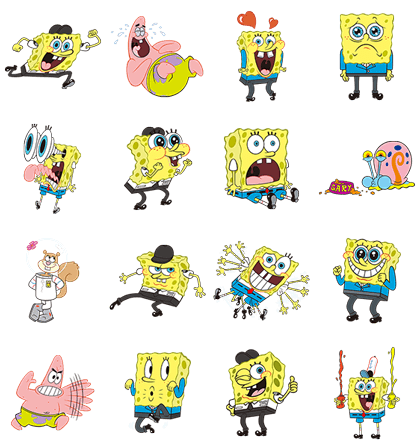 http://www.line-stickers.com/ – Vanilla Air x SpongeBob SquarePants Line Sticker | Are you ready kids? Aye aye, captain! 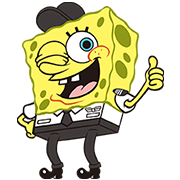 The lovable sponge who lives in a pineapple under the sea is heading to the skies in this collaboration with Vanilla Air! Friend Vanilla Air’s official account to get this set for free. Available till August 24, 2015. Previous post EF Shop: Say Aloha This Summer!